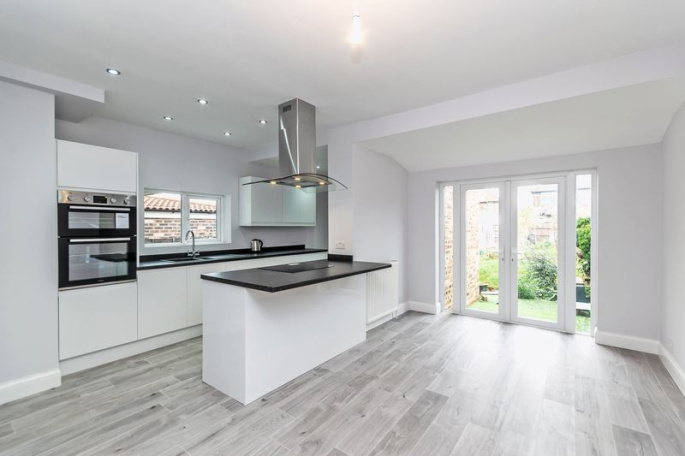 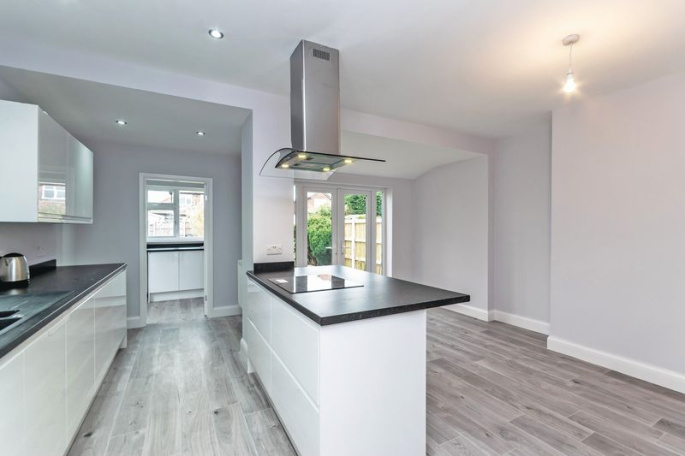 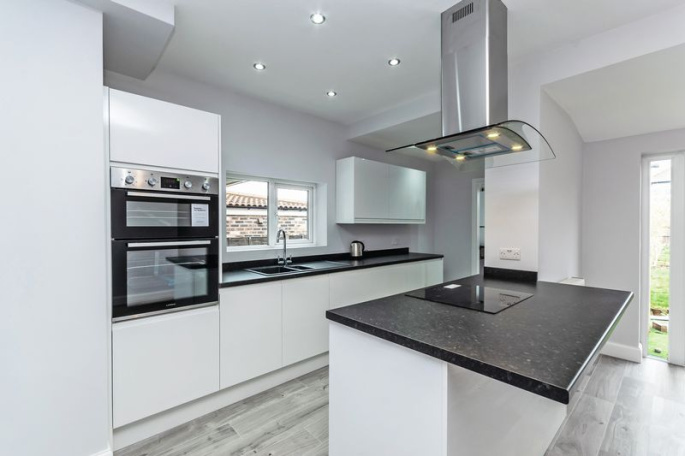 This beautifully presented semi detached house along the highly sought after Clarence Road in Grappenhall with its stunning interior and sunny rear garden will make the perfect family home. 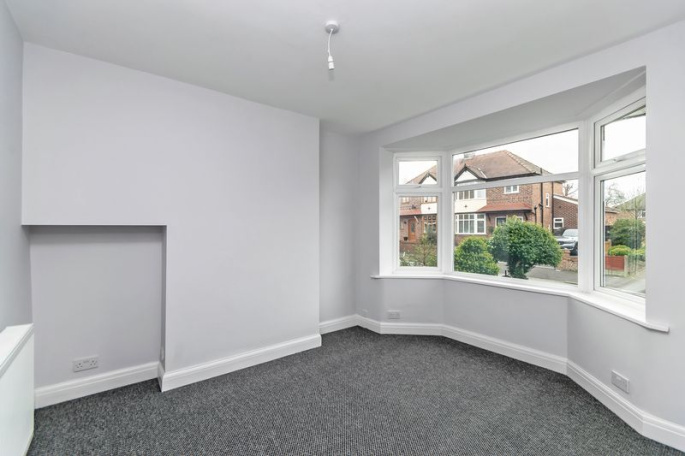 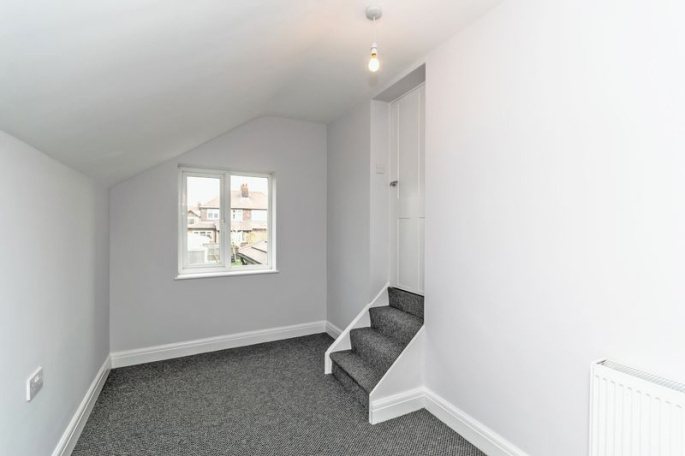 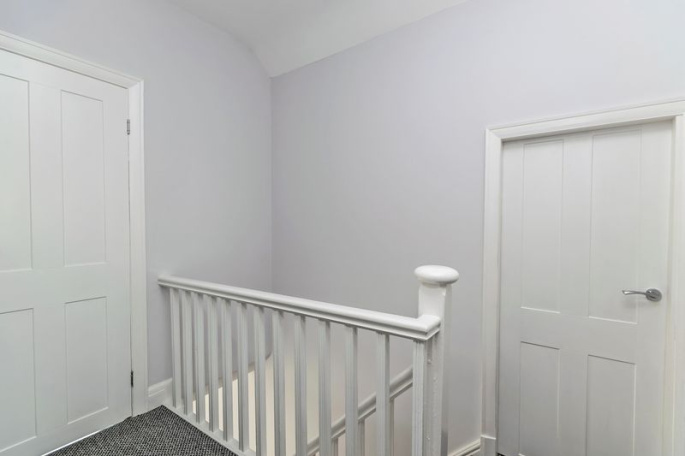 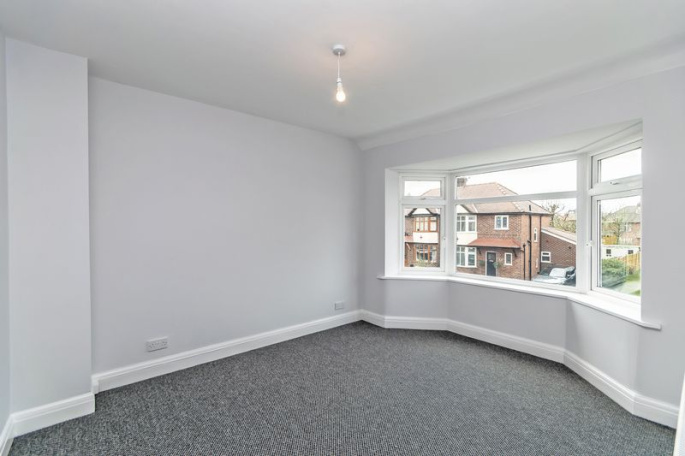 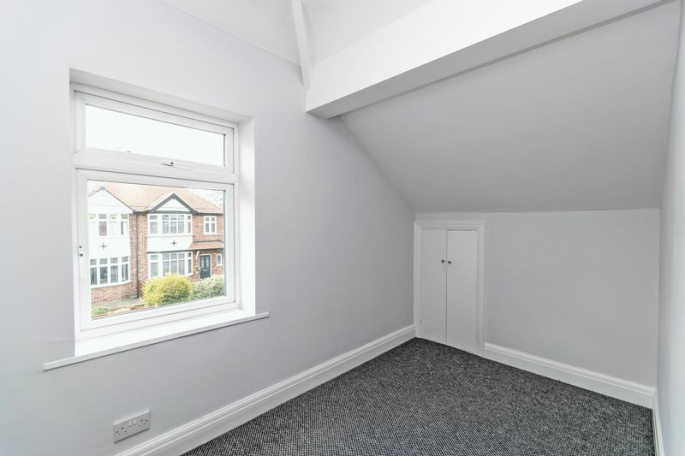 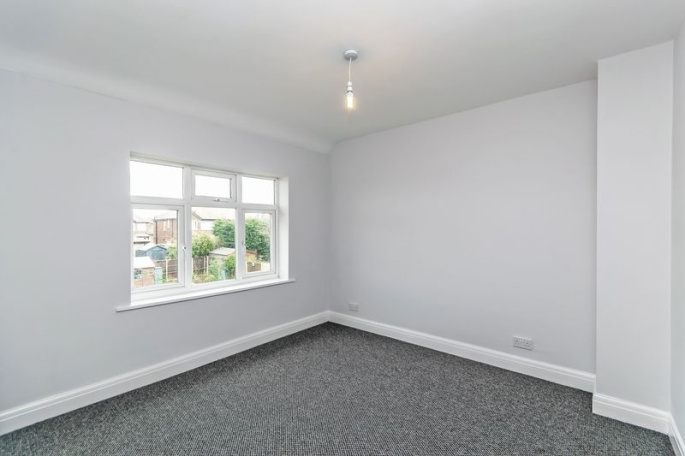 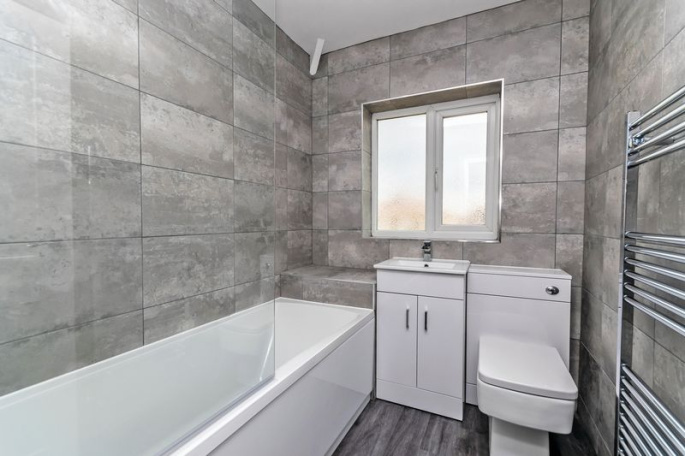 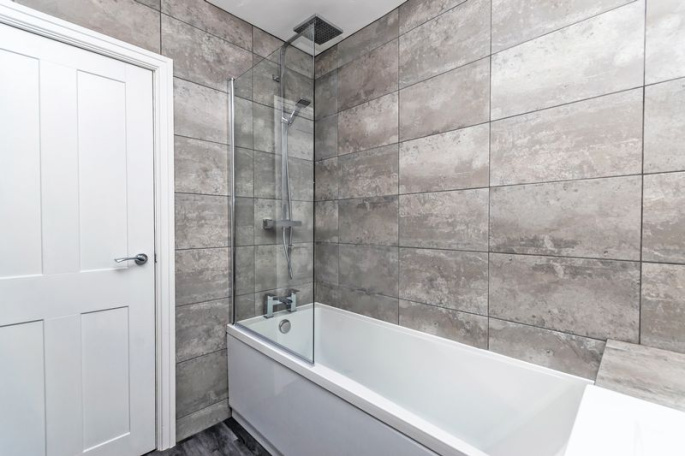 Recently refurbished and enhanced and with no chain, it’s in ready to move into condition with newly plastered walls, new electrics, new central heating boiler and radiators. 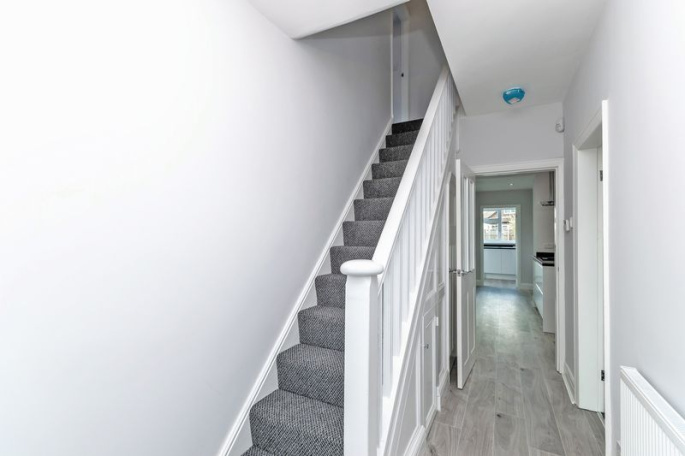 There’s new carpets throughout, new decoration and stunning open plan dining kitchen and family bathroom. 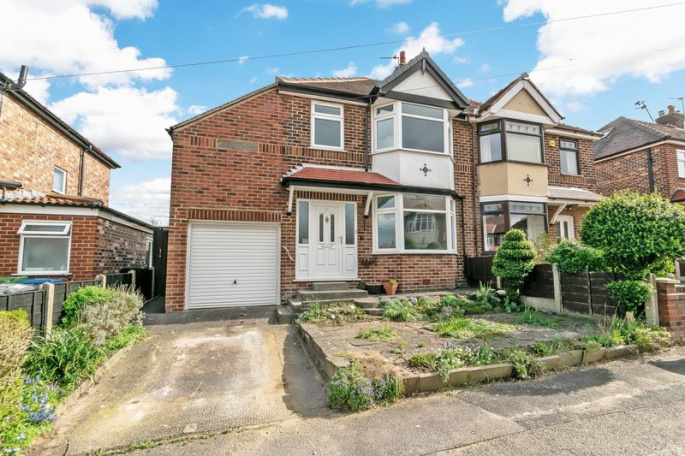 Accommodation briefly comprises entrance hall, downstairs toilet, lounge to the front with bay window, open plan kitchen/dining room with doors out into the garden and utility. 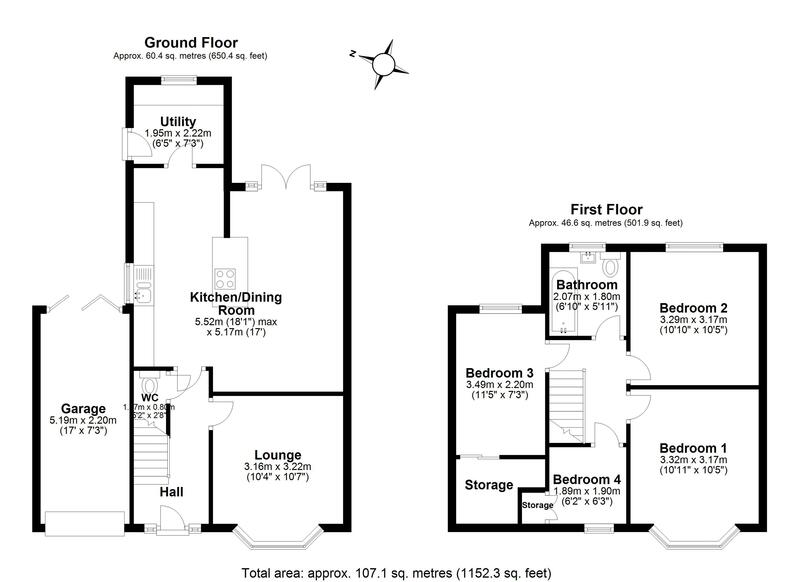 To the first floor there are four bedrooms and a new bathroom with white suite and rain head shower over the bath. 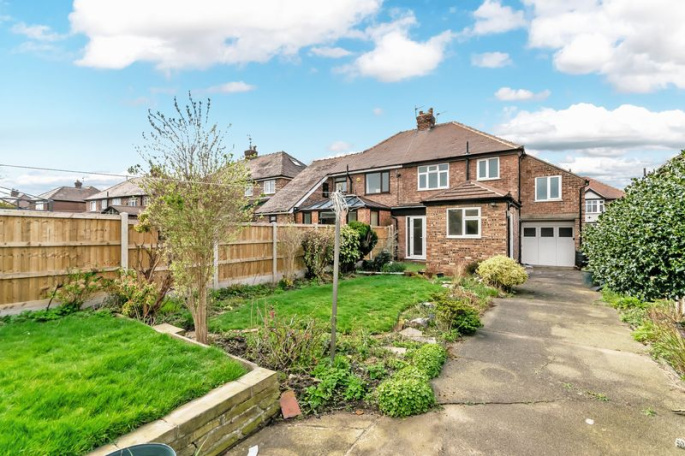 Driveway to the front for parking and leading to spacious garage with front and rear doors. 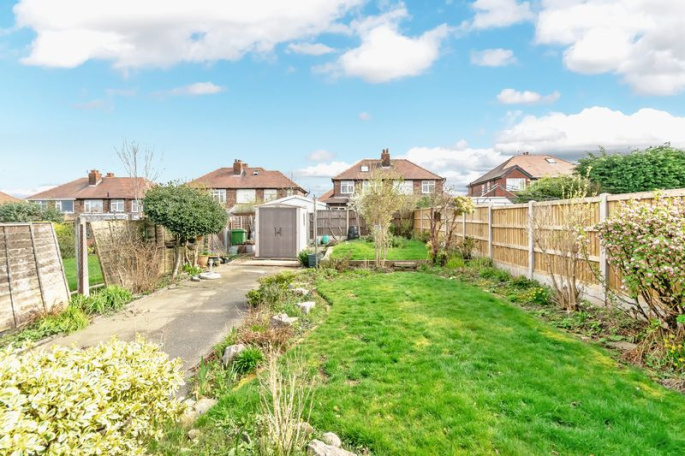 Good size garden to the rear with westerly aspect.